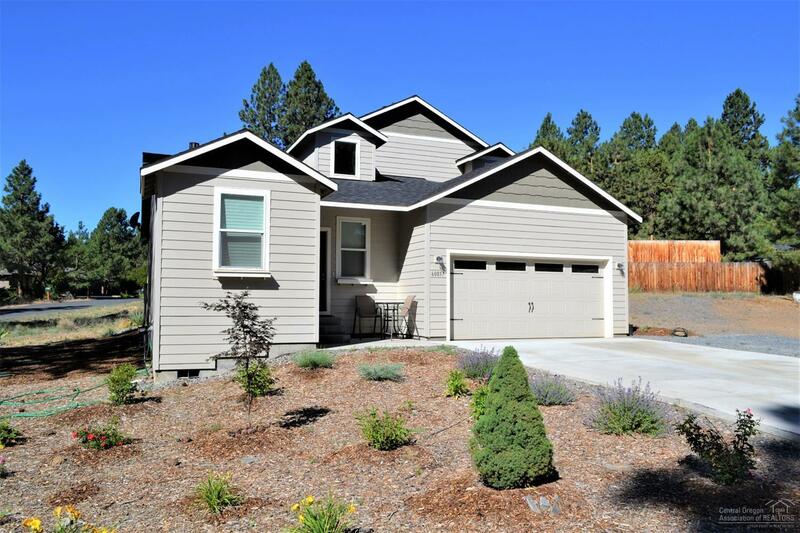 Fantastic like new home on large corner lot! 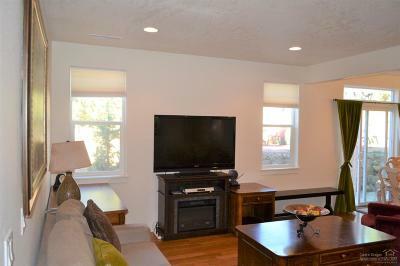 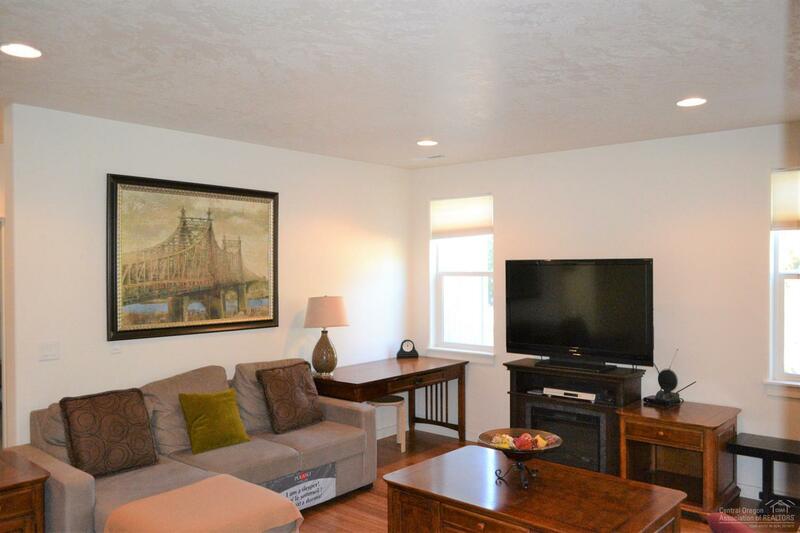 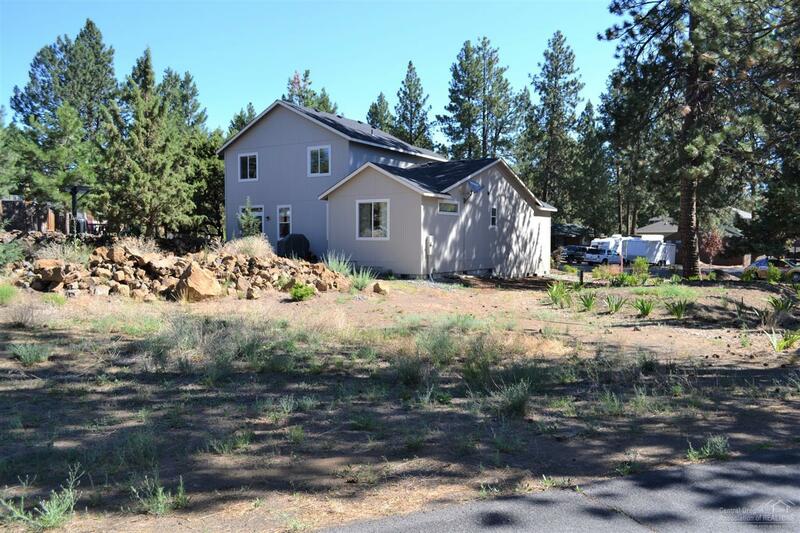 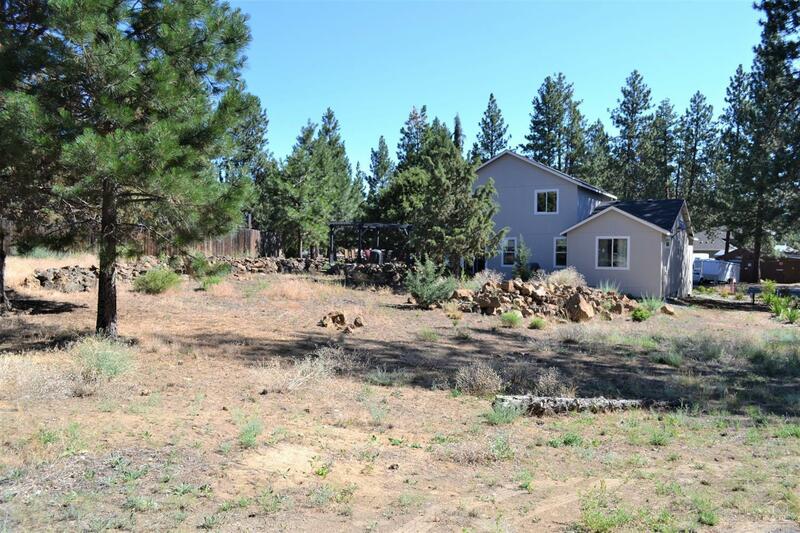 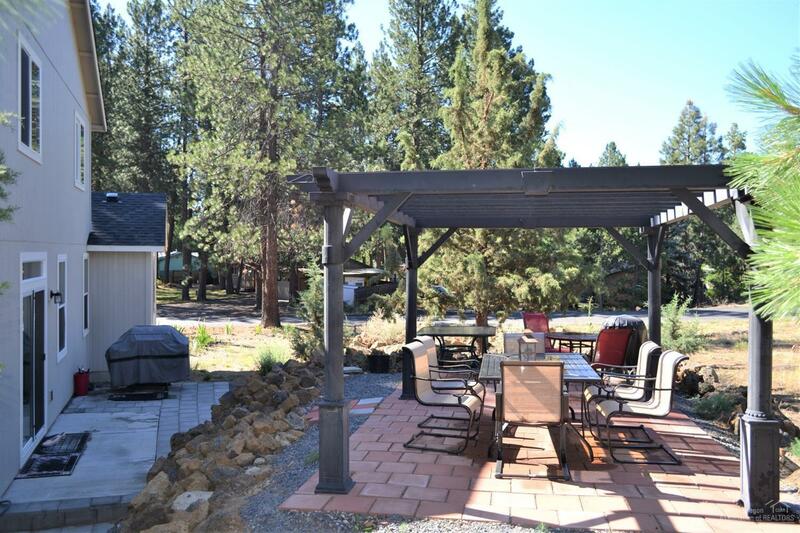 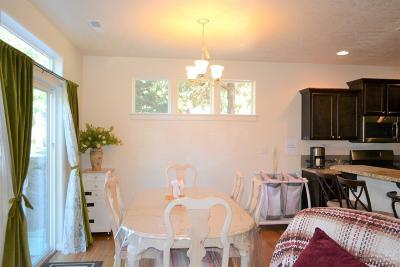 This home is currently licensed as a short term vacation rental. 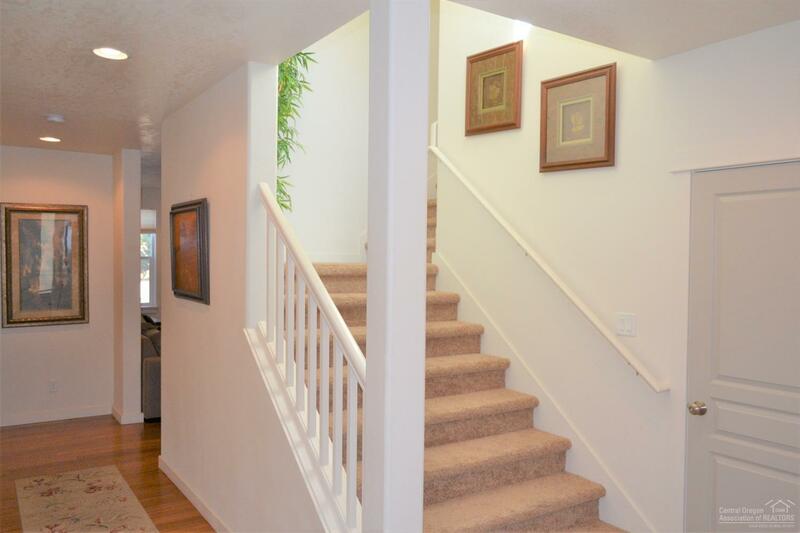 Featuring beautiful bamboo flooring throughout main living area. 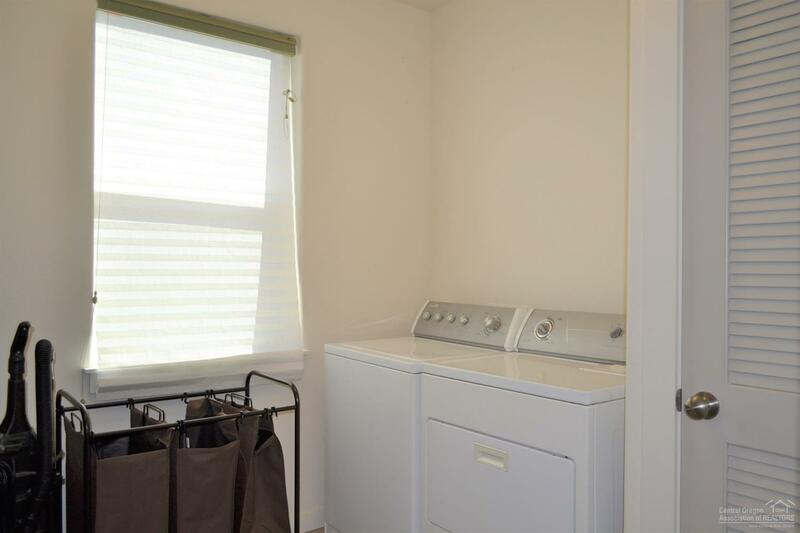 Spacious laundry room on main level. 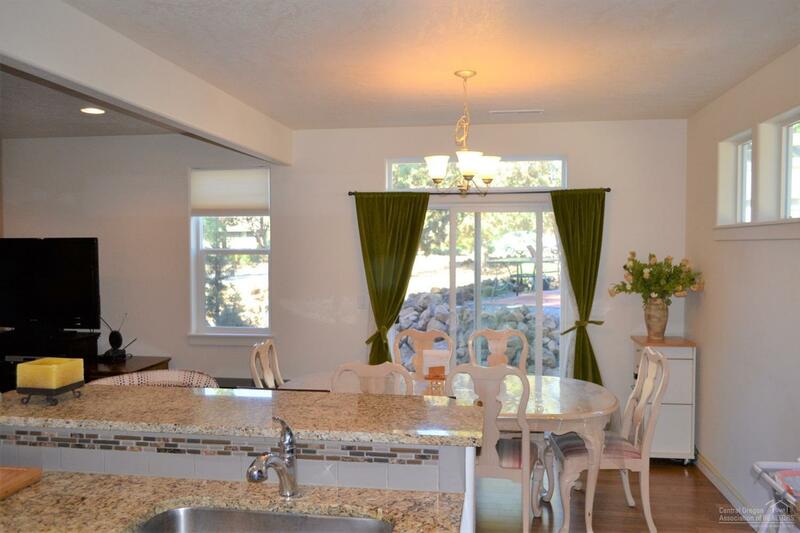 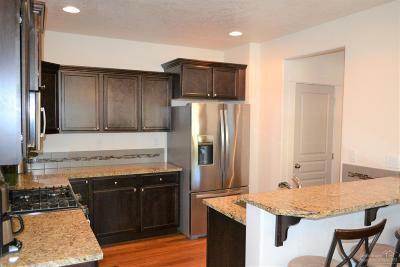 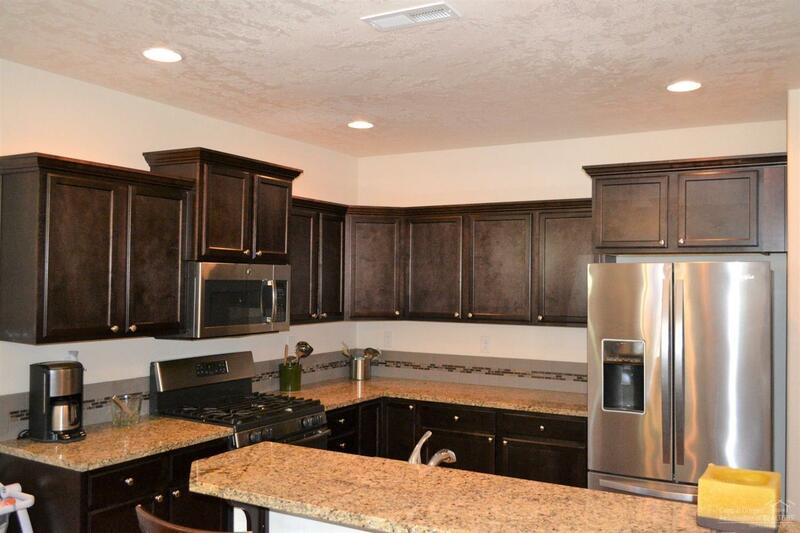 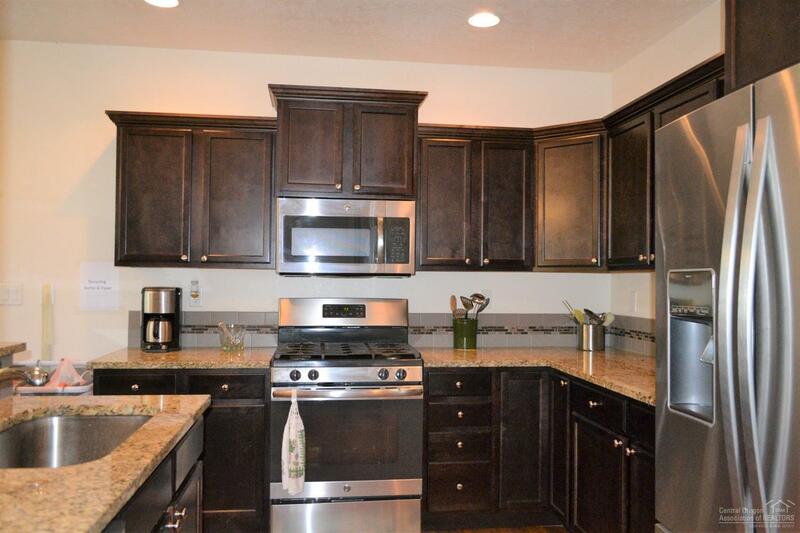 The gourmet kitchen includes stainless appliances, granite counters, breakfast bar and pantry. 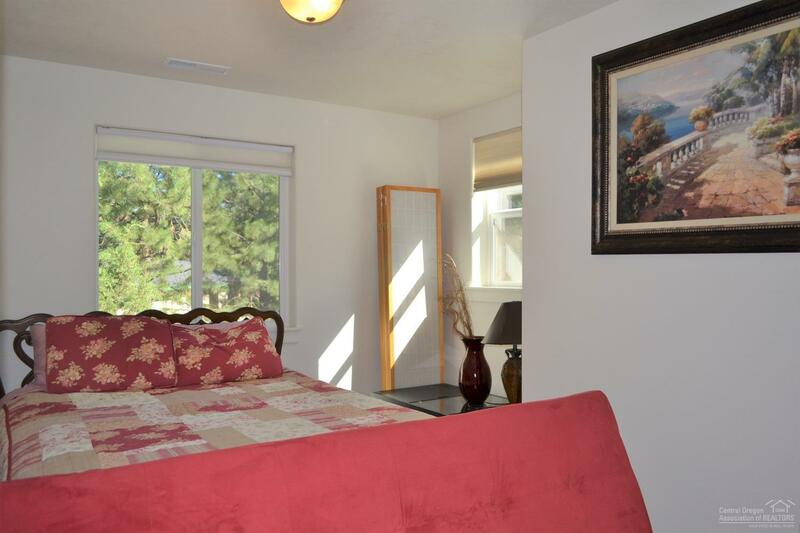 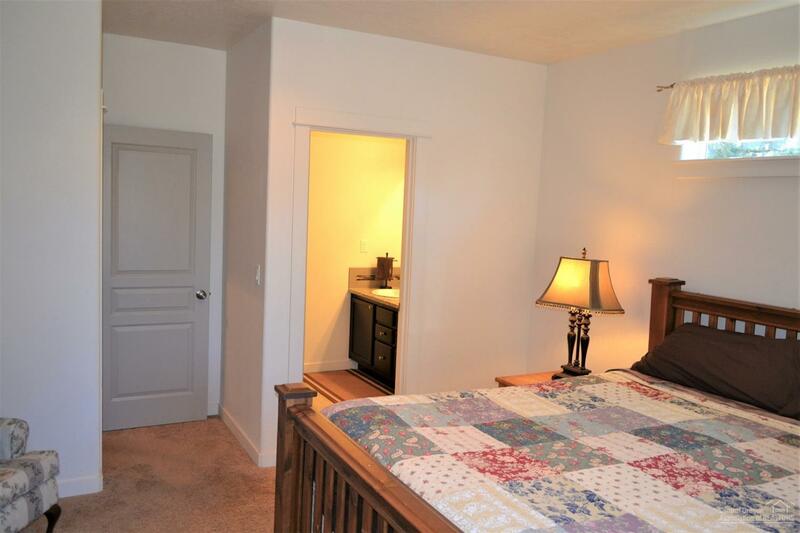 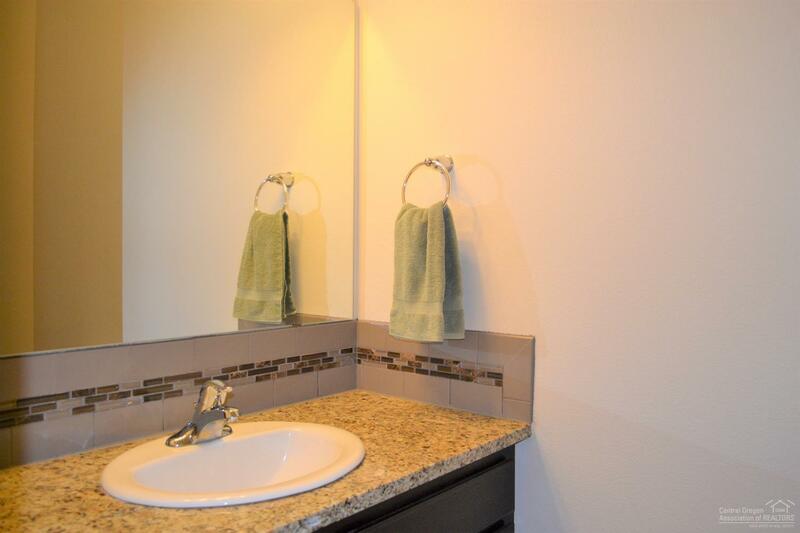 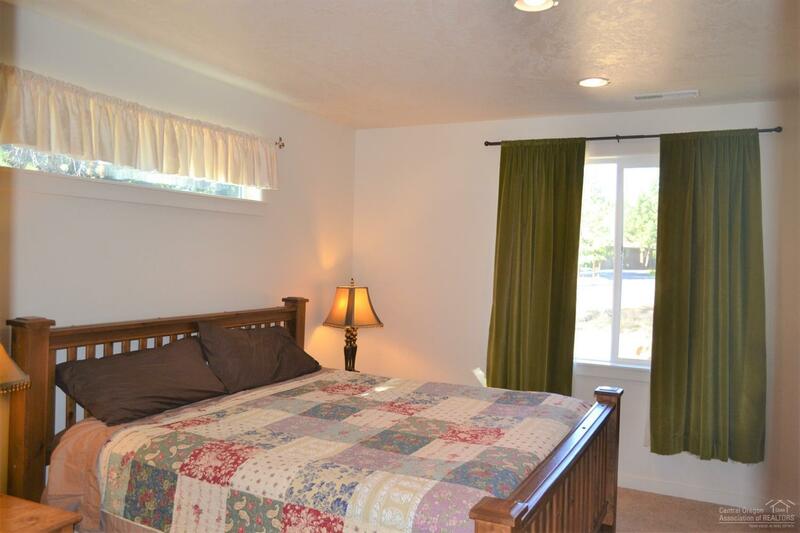 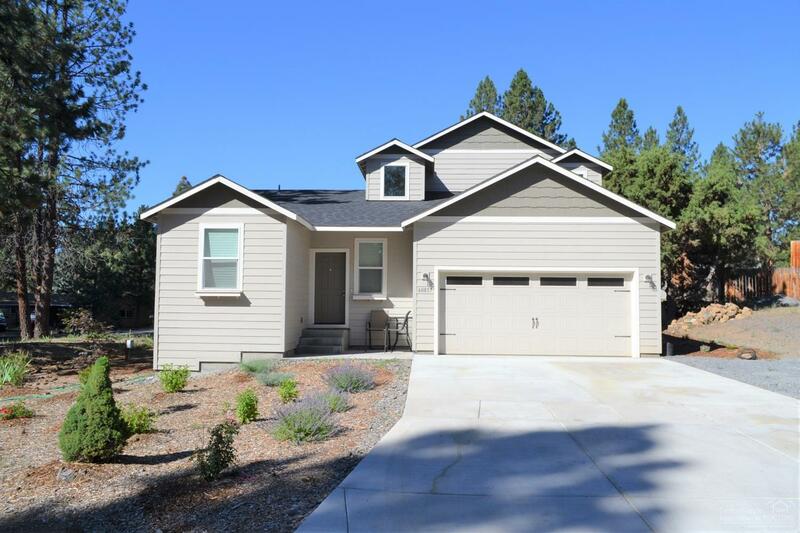 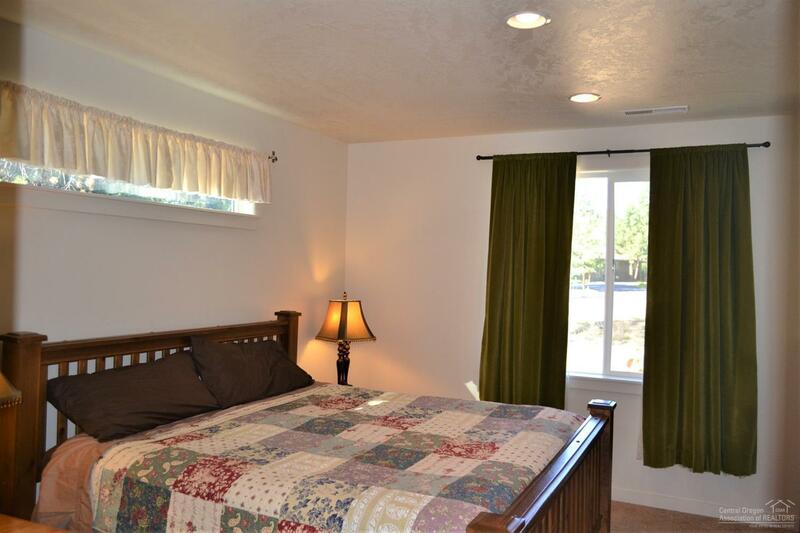 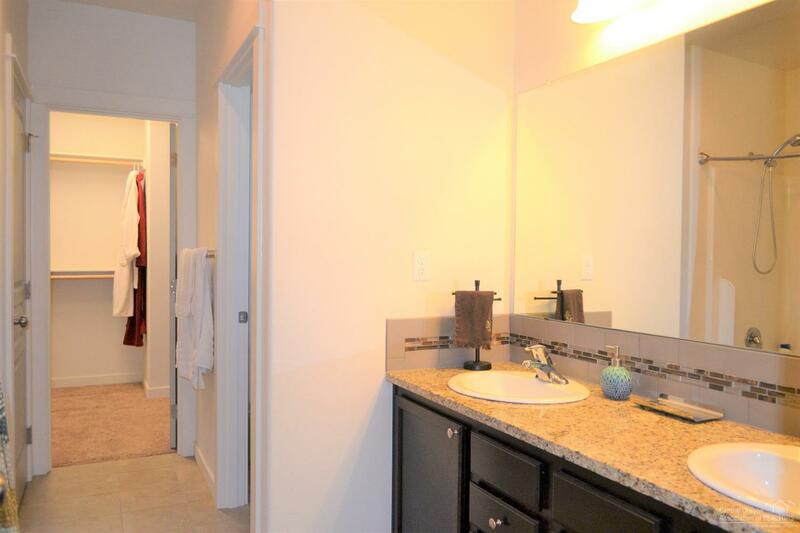 Spacious master w/double vanity and walk-in/linen closets. 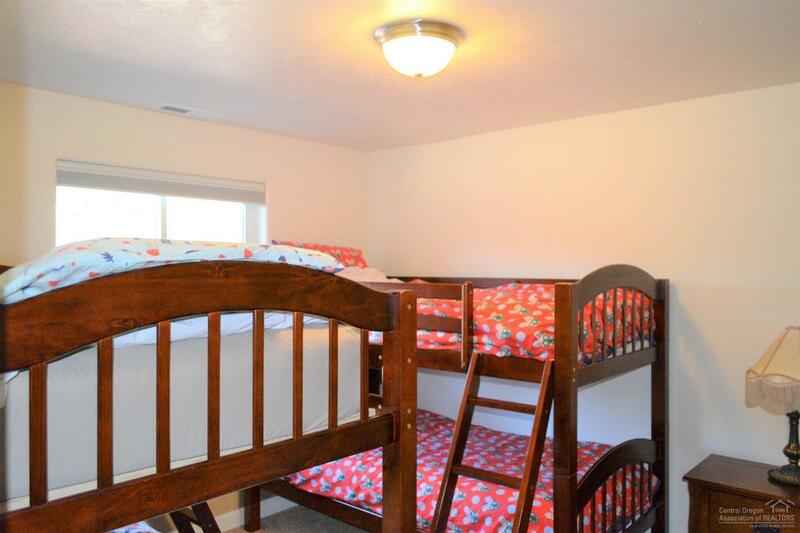 Large loft upstairs. Natural gas/AC. 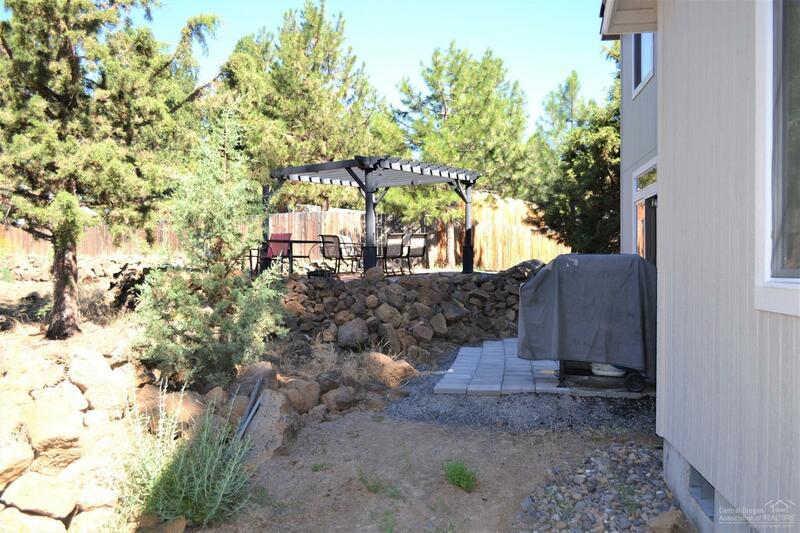 ATT septic system in place. 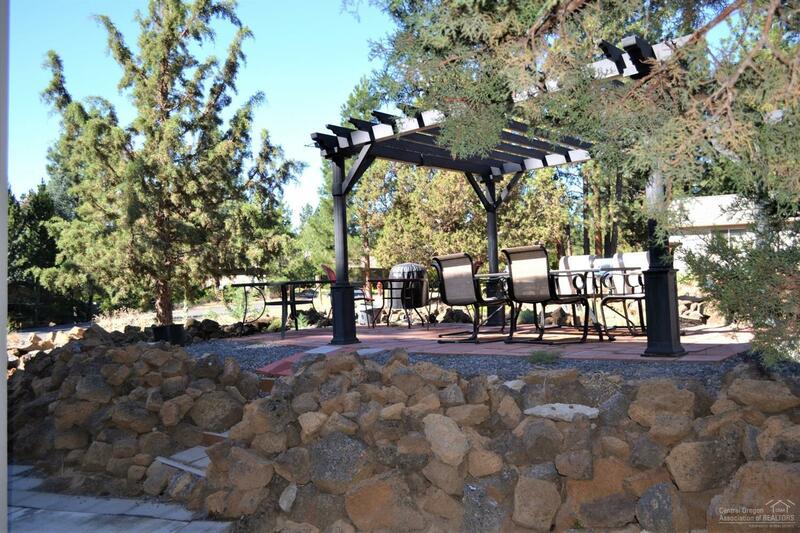 Patio w/gazebo. 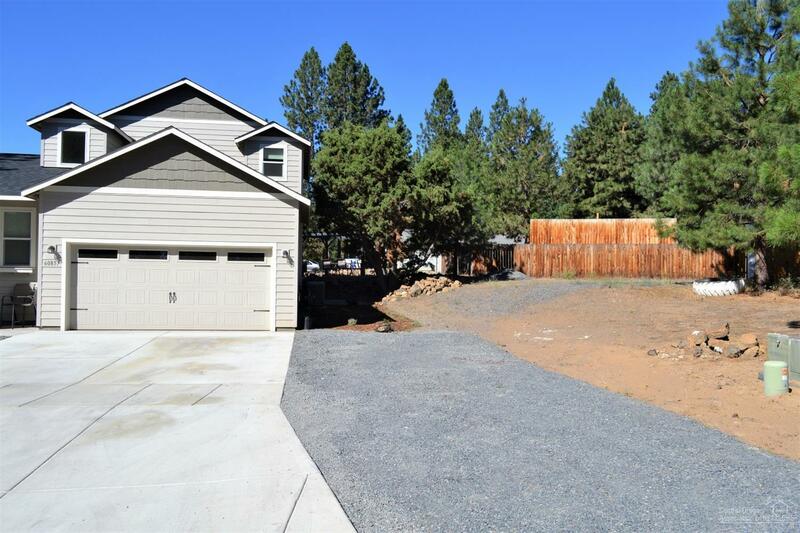 RV parking and room to possibly build a shop!